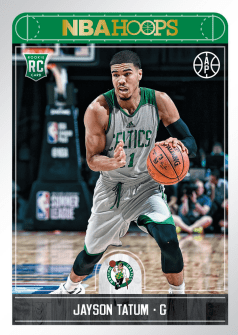 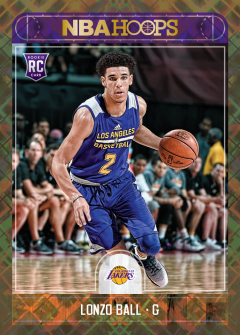 First Rookie Cards of the 2017-18 NBA Draft Class in uniform! 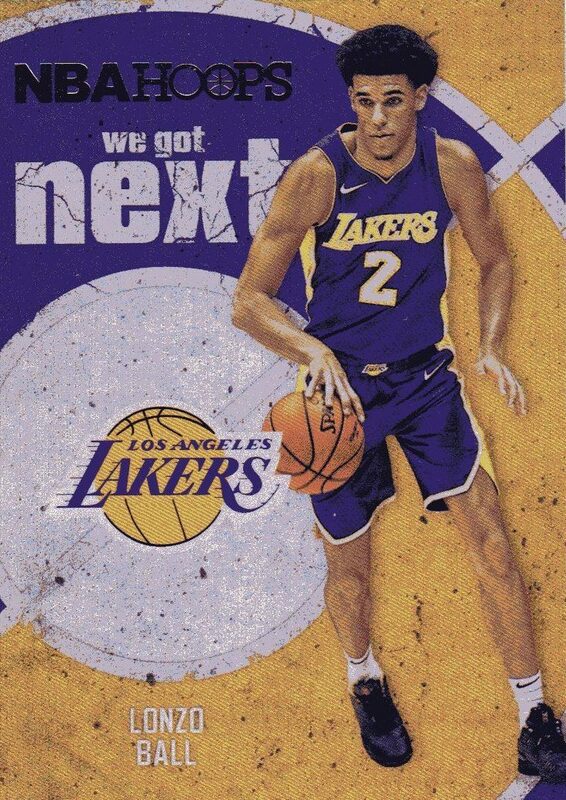 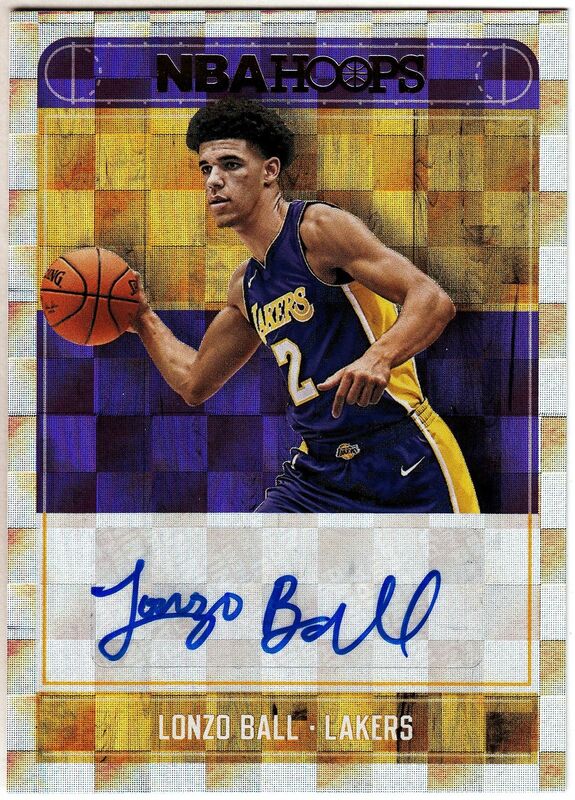 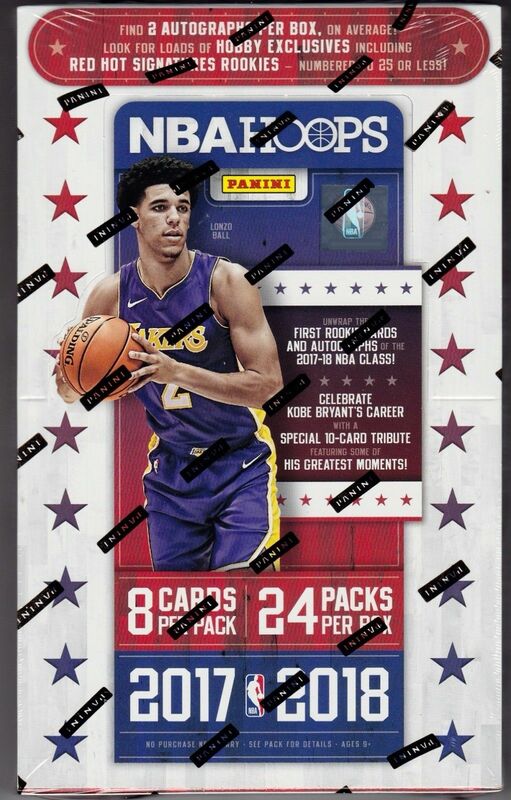 Potential superstar Lonzo Ball could carry the entire Basketball trading card season. 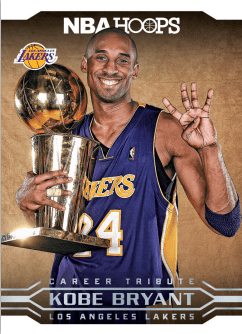 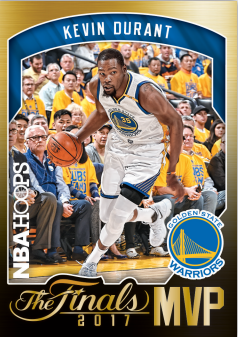 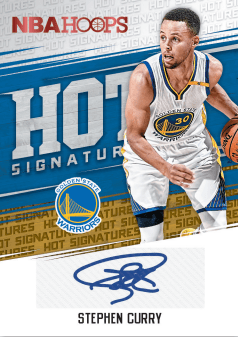 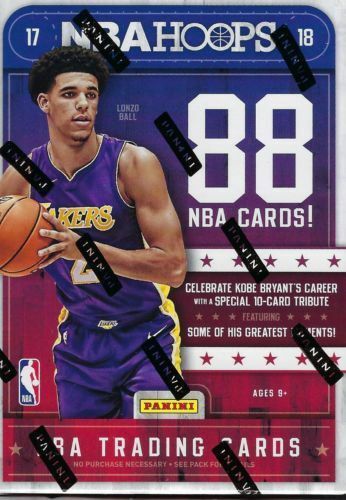 But there are several players that could make this year a special one for collectors of licensed NBA cards. 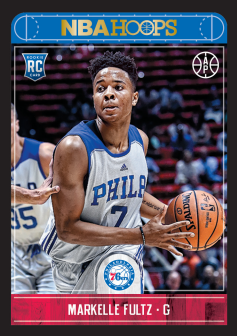 Hobby Box Exclusive Insert Cards: We Got Next, Back Stage Pass, Special Delivery, Courtside, and Team Leaders. 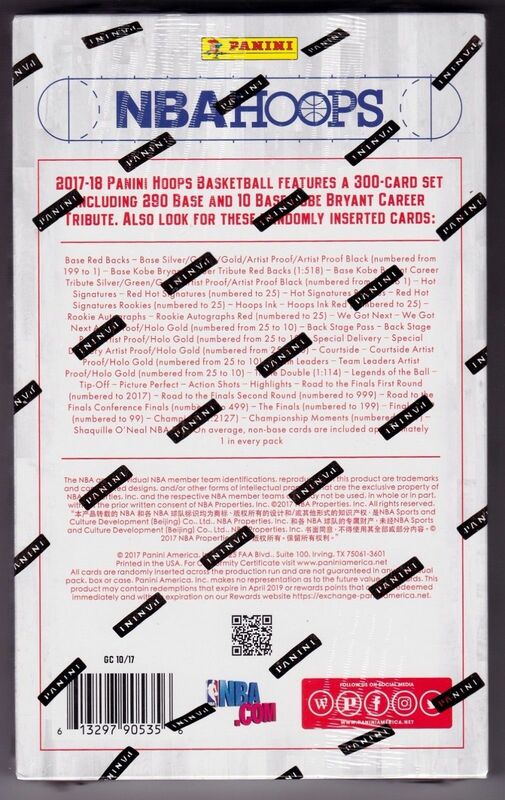 Product was allocated by Panini.